You are here: Home / PER Productions Blog / Filming / The big Feature Film edit! So…an update! We have been busy editing the film since then so we thought we would update you all on the process and how we have gone about it. It started with us sorting through the 7TB worth of footage, we decided to use the Prelude software, which is part of the Adobe CC package. The software allows us to easily view each clip, create sub clips and mark usable takes. This process was long and drawn out, mainly because of the amount of footage but it has proved itself to be a worthwhile process further down the line. One huge advantage of the software is the rough edits, this meant we could import only what we needed into Adobe Premiere CC, our chosen edit platform. It makes for a cleaner project and means you are only working with the good footage. Once that process was complete, we moved into the first edit, starting from the beginning building each scene one by one! We are currently around two thirds of the way through this edit and its been amazing to see the film come together. The performances from the actors have blown us away! A huge step up from the last film project which was the plan of course. 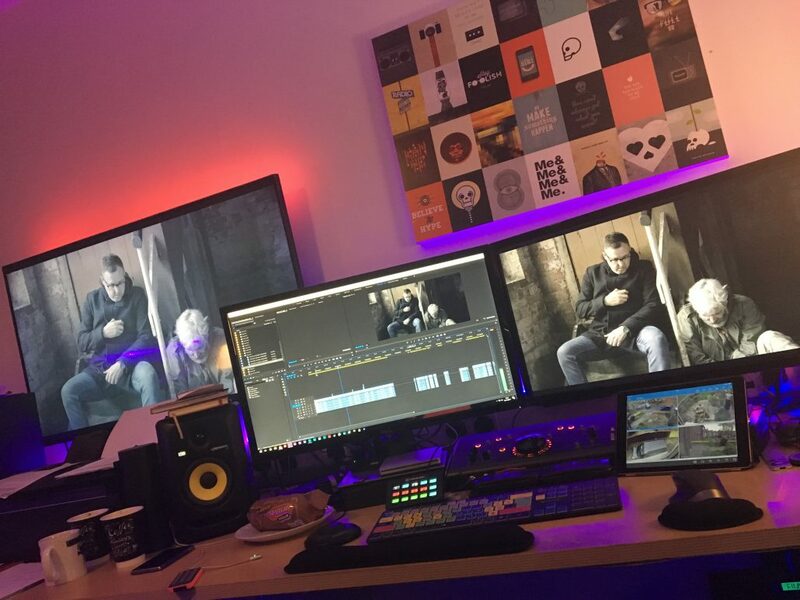 Once the first edit has been finished, we will move into the final edit where we will start to fine tune the edit and add in audio edits which are been worked on by Blue Moon Audio.